King of Prussia PA Rotary - About Rotary - What Is Rotary? 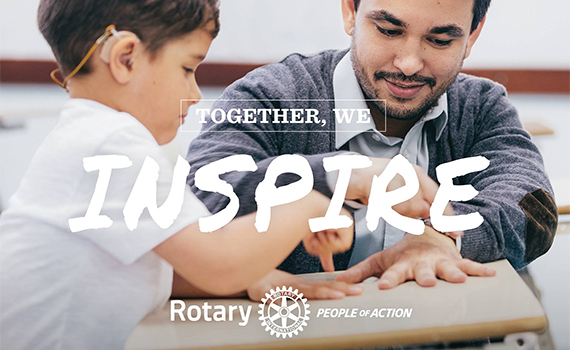 Rotary is a worldwide organization of business and professional leaders who provide humanitarian service, encourage high ethical standards in all vocations, and help build goodwill and peace in the world. 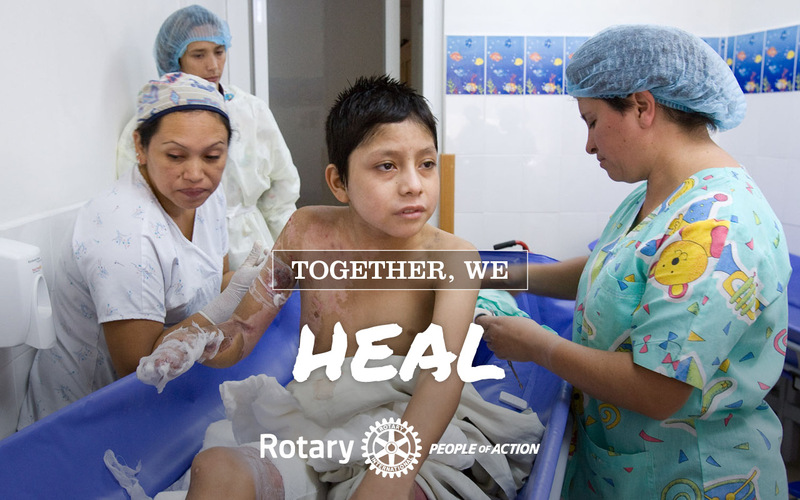 In more than 160 countries, approximately 1.2 million Rotarians belong to more than 30,000 Rotary clubs. Rotary club membership represents a cross-section of the community's business and professional men and women who meet weekly. 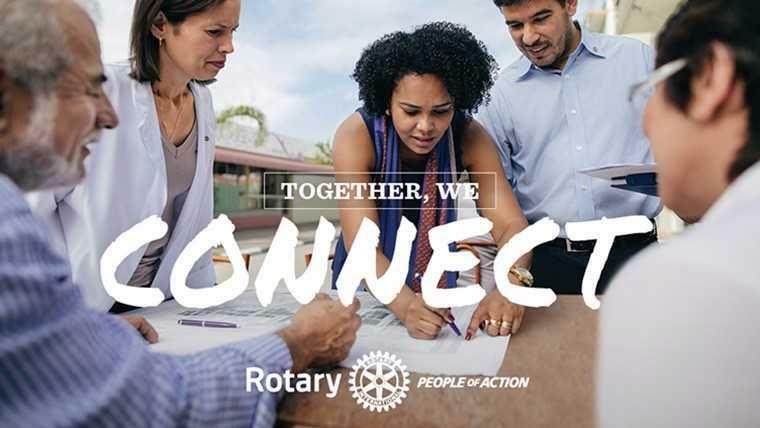 Rotary is nonpolitical, nonreligious, and open to all cultures, races, and creeds.